This update has fixed the bug of false activation of some buddy titles through leveling up. Part of the players who have shown these buddy titles will confront with the problem of freezing battles. If you have confronted with the anomaly during the battle, please equip any buddy title to your buddies in your current team one by one and close the achievement interface. After that, the battle will back to normal. 2. 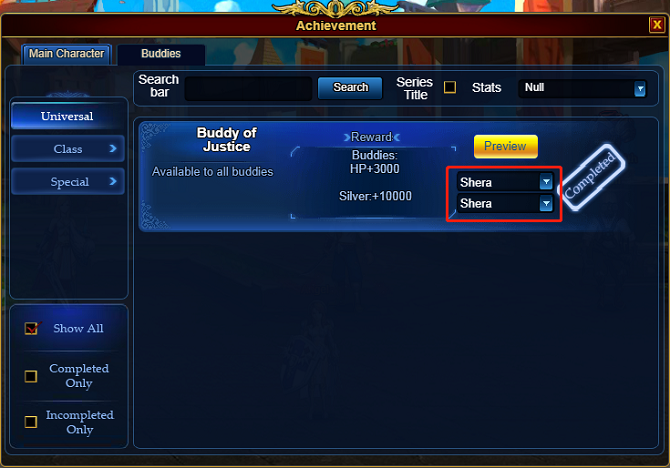 Choose a buddy in your current team, choose any one of the buddy title for the buddy and tick the show button. 3. Close the achievement interface. 4. 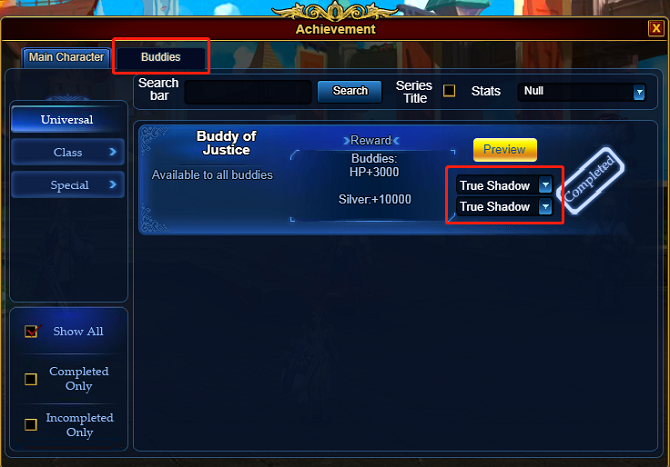 Open the achievement interface again and do the above to another buddy. 5. Close the achievement interface again. 6. You need to do the same to all Buddies in your team one by one. If the problem still cannot be solved, please contact Angel for help. Sorry for the trouble we bring and thank you for your understanding.